TotalBen currently offers TotalBen offers all forms of insurance and employee benefits, including Retirement Plans. To quote Group Retirement Plans, complete the following and submit it to info@totalben.com . To quote a solo Retirement Plan, review the following and contact us at info@totalben.com . 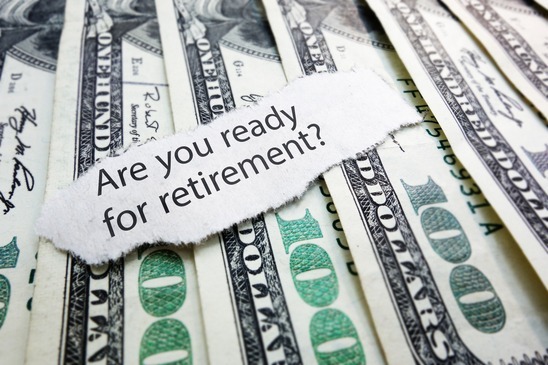 Learn more about PRB Wealth Management's 401(k) business and our 6 Step Strategy for Corporate Retirement Plans.